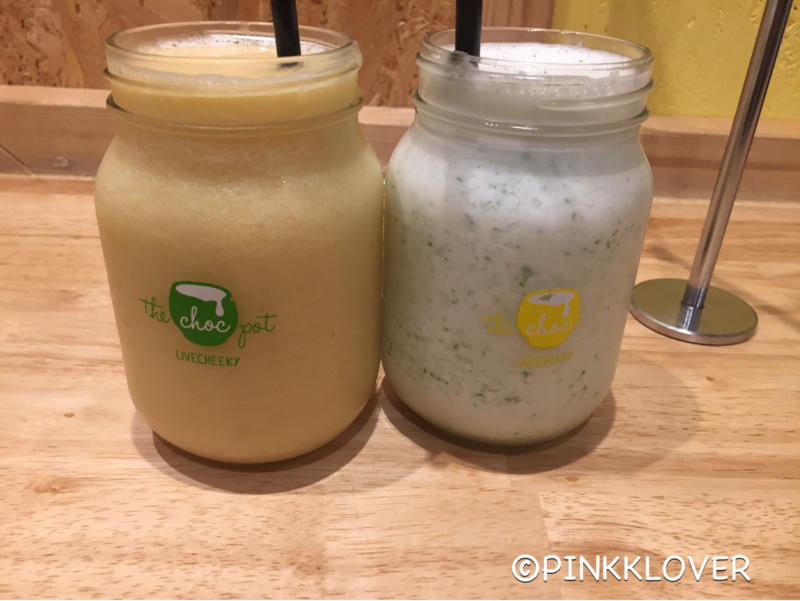 The Choc Pot @ Regents Place – PINKKLOVER. It is easy to spot this place. Just walk straight inside Regents Place and onto your left, you will be able to spot this popular spot. This place is always busy for people to relax and satisfy their sweet cravings. And that is exactly what I did. As you can see from the delectable goodies below, the dessert was such a delight after a walk! First things first, the drinks. Disappointing. 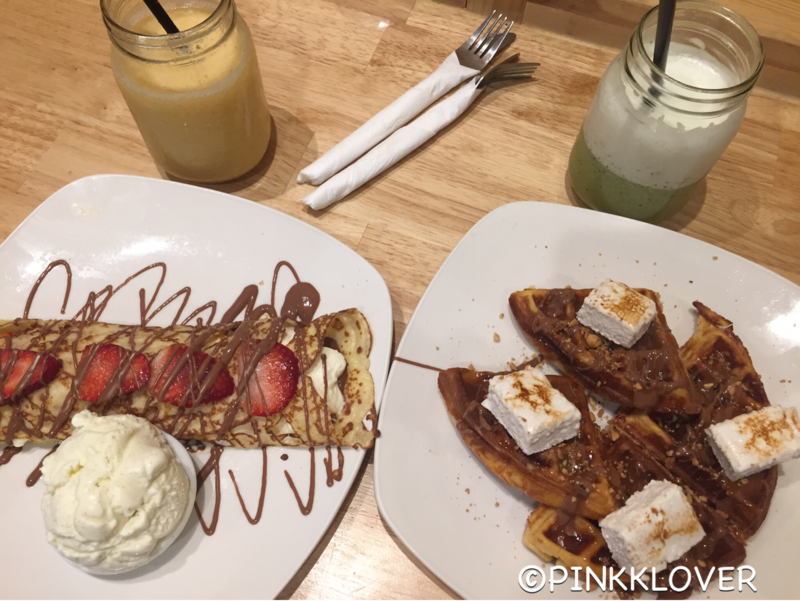 The mango was better than the mojito, at least it had flavour..
On the other hand, the waffles + marshmallows + chocolate = yummy goodness!!!!! I was so glad this turned my disappointment upside down. Waffles are amazing and they can always bring your mood back up! This goes without saying; the crepes are sweet and satisfied my cravings! How can strawberry, cream, chocolate and ice-cream go wrong with crepes? They’re perfect for each other! Basically, food is good. Drinks, not so much. Wisdom Surgery Experience + Tips! Pingback: Weeknight out – PINKKLOVER.